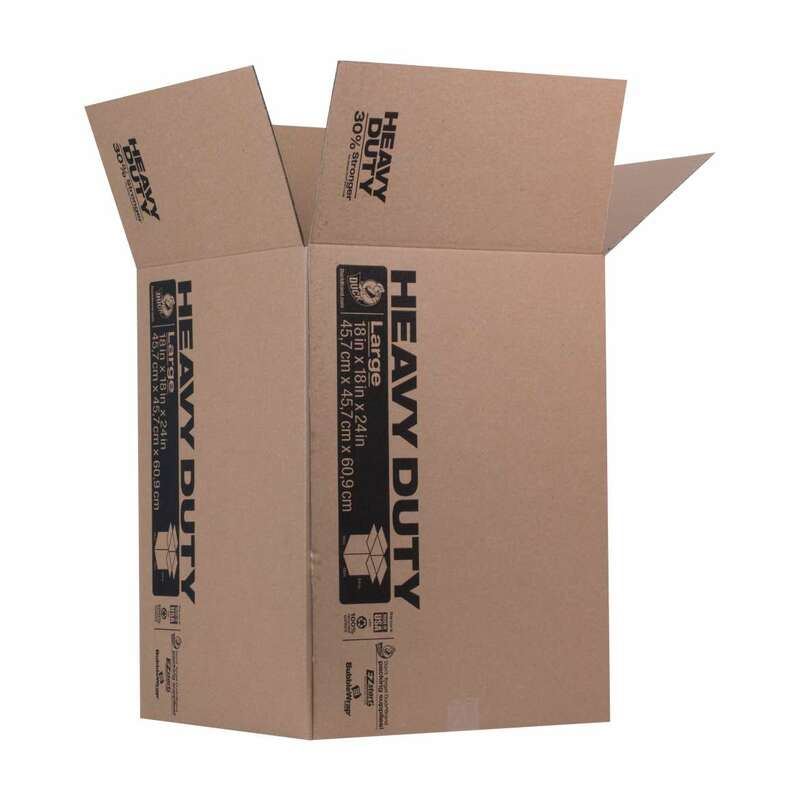 From self-locking to heavy duty boxes, Duck® brand offers the size, strength and special features your shipping and mailing needs. 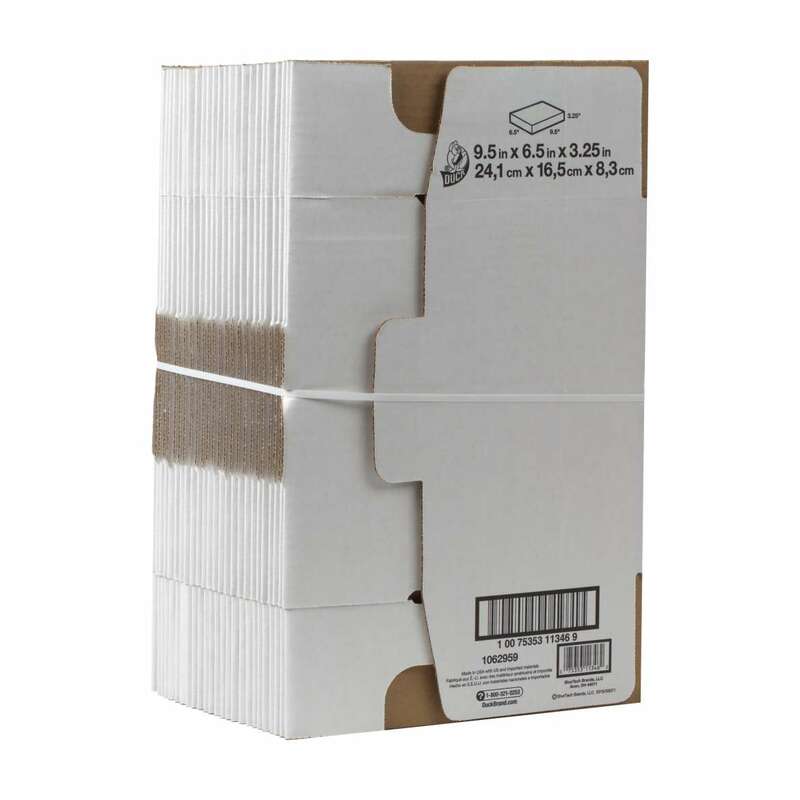 Made with recycled content, these sturdy and cost-effective boxes are perfect for storing or shipping books, catalogs and even larger items. 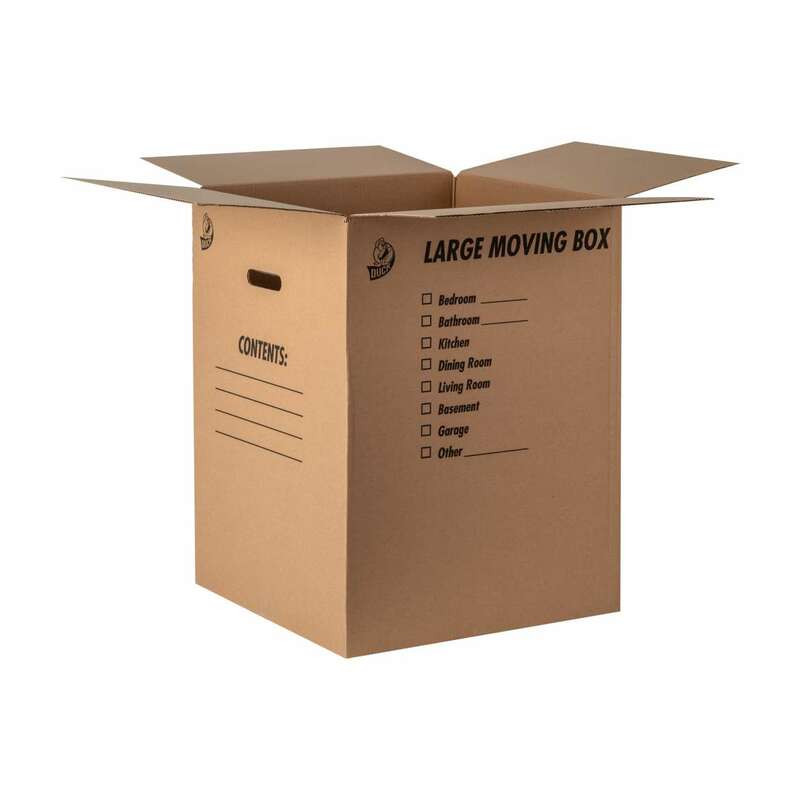 Easy to assemble thanks to self-locking tabs, these boxes come in all white for a clean, professional look. 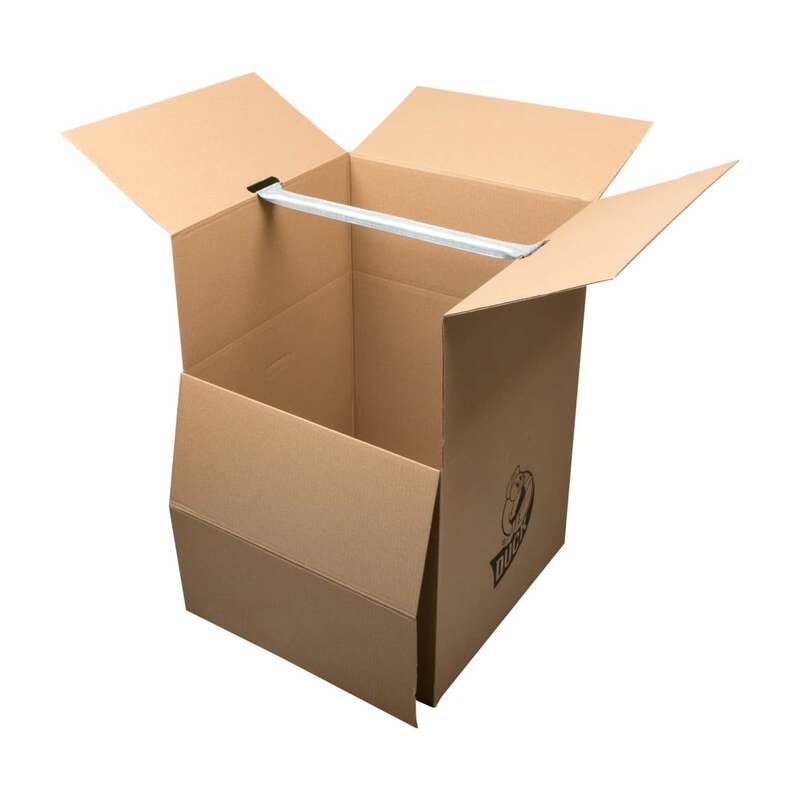 Reinforced with double-wall construction for added strength and durability, these boxes are perfect for packing up your kitchen or garage items.